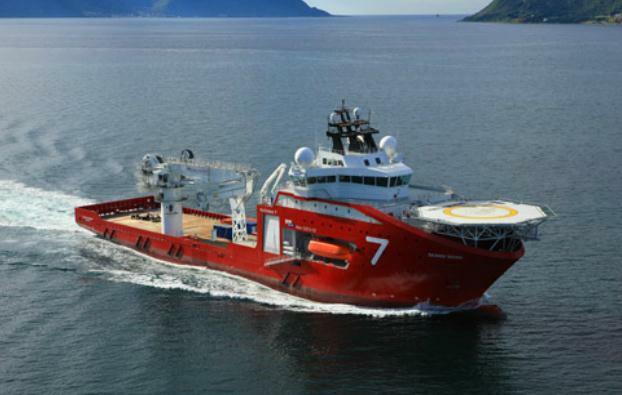 Subsea 7 has won a contract with Tullow Ghana on the Jubilee field. The engineering, procurement, construction and installation (EPCI) contract is awarded under a consortium comprising Subsea 7 Volta Contractors and NOV Oil & Gas Services Ghana. Subsea 7 said the contract was worth between £35m-£115m. Subsea 7 will install the Buoy Turret Loading (BTL) system, with associated suction piles, and EPCI activities including two offloading lines for the BTL and the additional hang-off platform and skid for the FPSO. A significant part of the fabrication will be completed locally, in Ghana, and the offshore installation will take place in 2020. Gilles Lafaye, Subsea 7’s vice president Africa Region, said: “This award reflects our early engagement in design and engineering and the consortium’s experience in comparable projects within the region. (1) Subsea 7 defines a sizeable contract as being between USD 50 million andUSD 150 million.